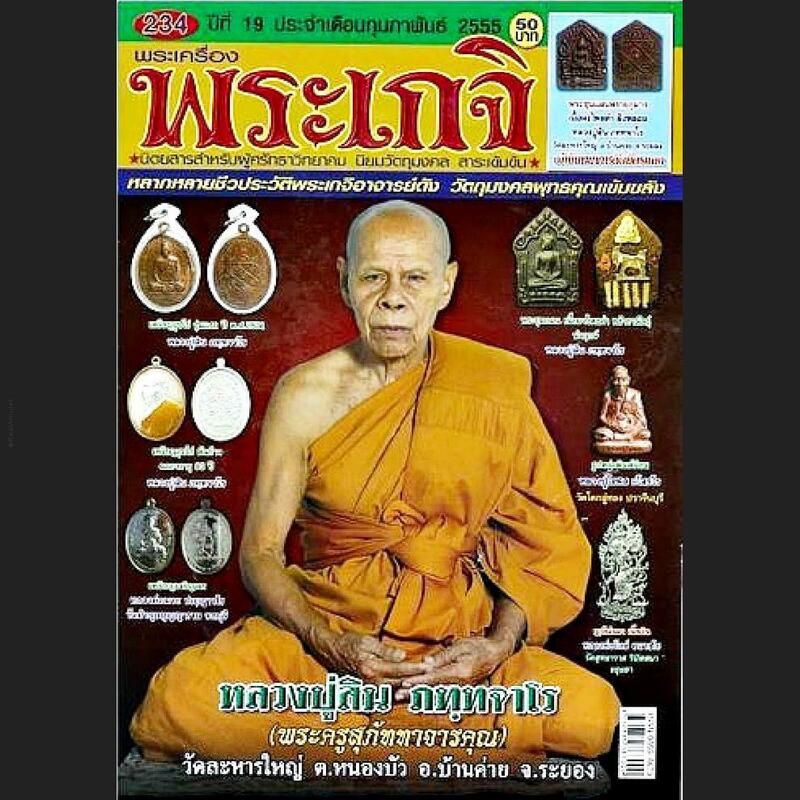 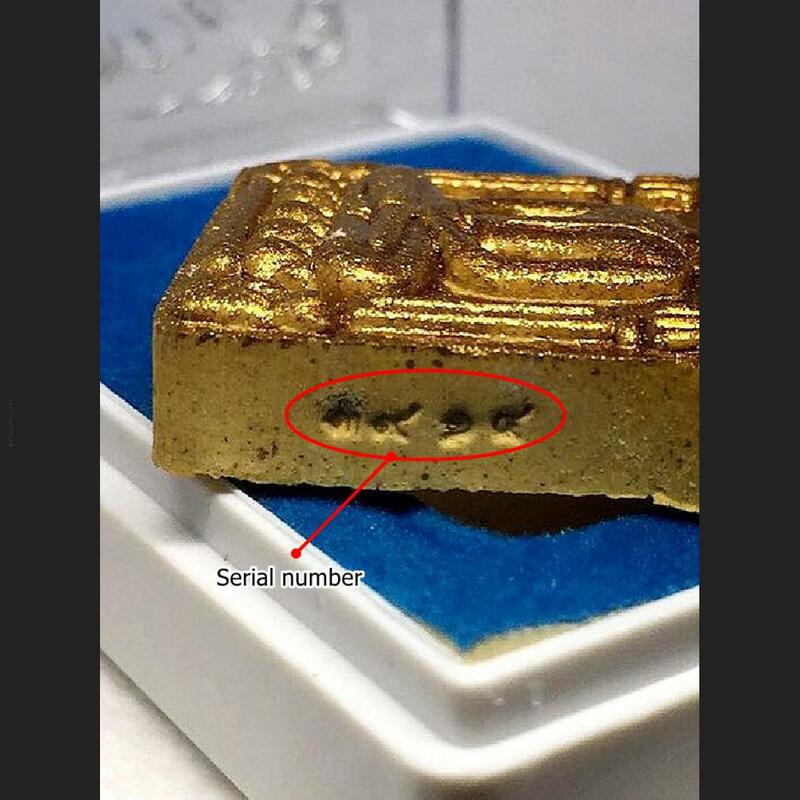 Item 名稱: LOVE ATTRACTION SEEK SOULMATE LUCK KHUNPAEN PPKM LP SIN YELLOW MEAT COPPER TAKUD THAI AMULET 2560. 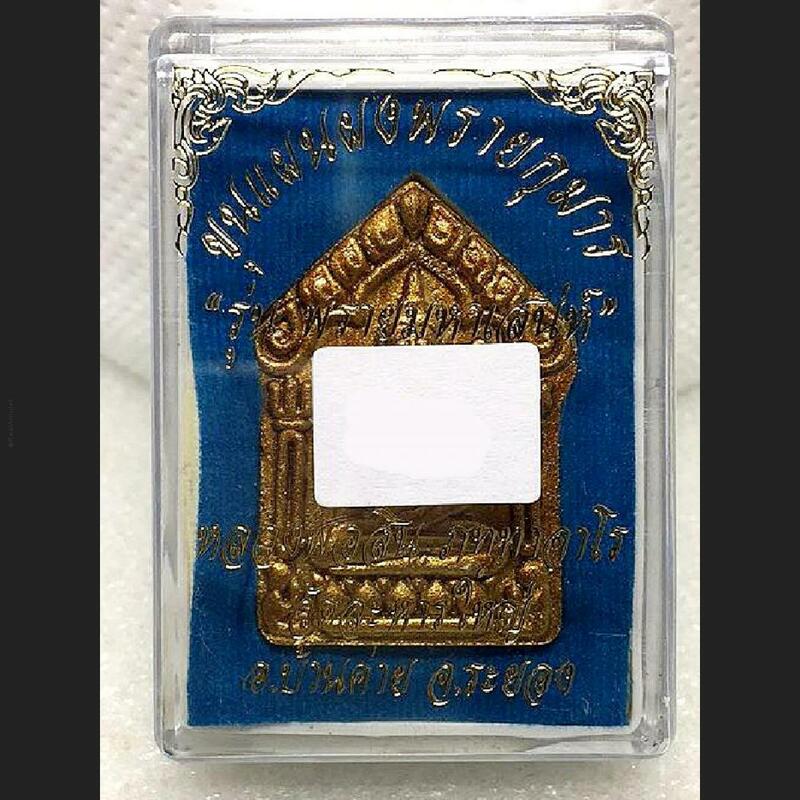 This is a very special edition of KhunPaen Sacred amulet was blessed in solo empowerment in the Grand Shrine room of Wat LahanYai by LP Sin. 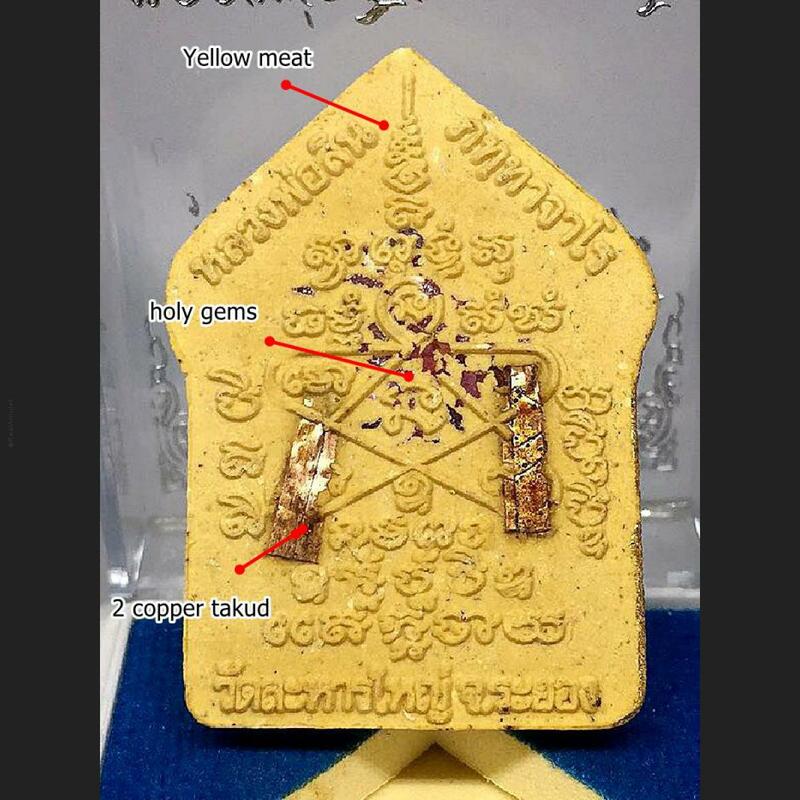 Material mixed in Nuea Wan Maha Mongkol Auspicious Magical herbal Powders with Prai Kuman powders, insert with raw Gemstone (Ploi Sek) fragments spinkled into the rear face. 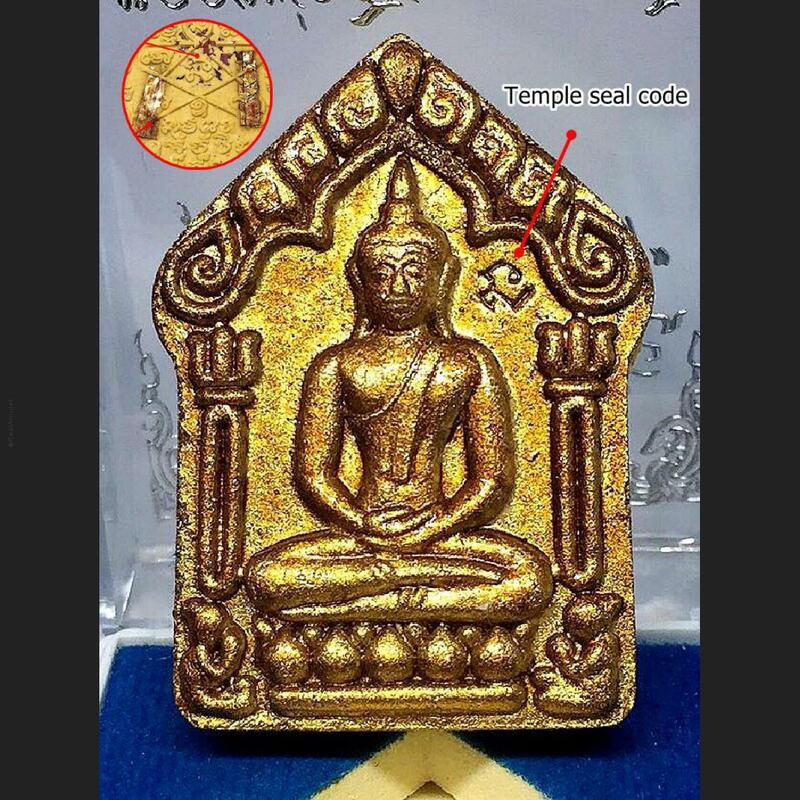 The front face features the image of a Buddha seated in meditation posture and is a Pim Yai Blessed in solo empowerment session after a 3 month (Tri-mas) period of empowerments, in the shrineroom of Wat Lahan Yai, by LP Sin. 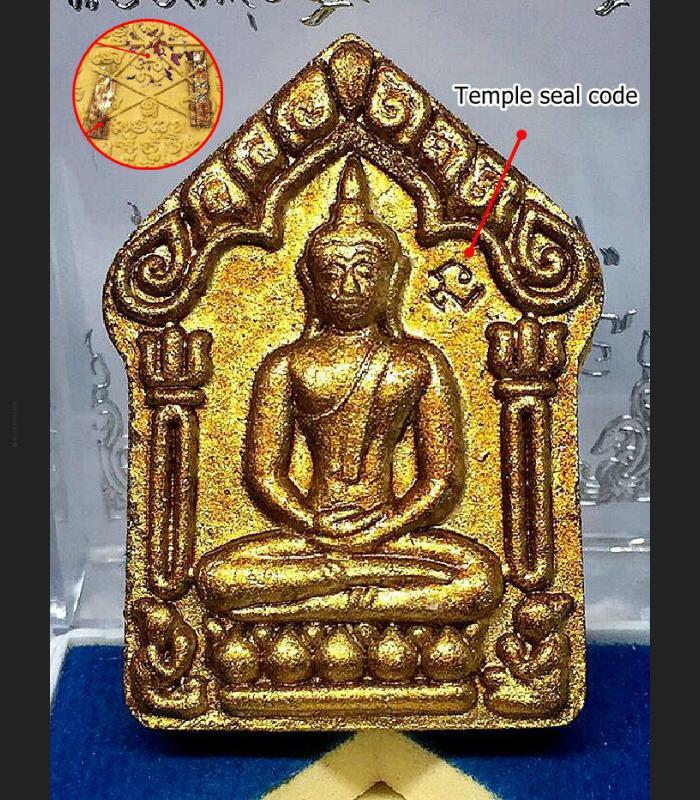 Made from the finest Muan Sarn Sacred Ingredients, with finely honed design features, and the Yant Grabork Khwai Yantra on rear face, according to the Dtamra of the lineage Masters of the Teacher LPTim Issarigo (Wat LaHanRai).